Imagatec is the Australian company behind one of the leading hospitality Point of Sale software solutions. 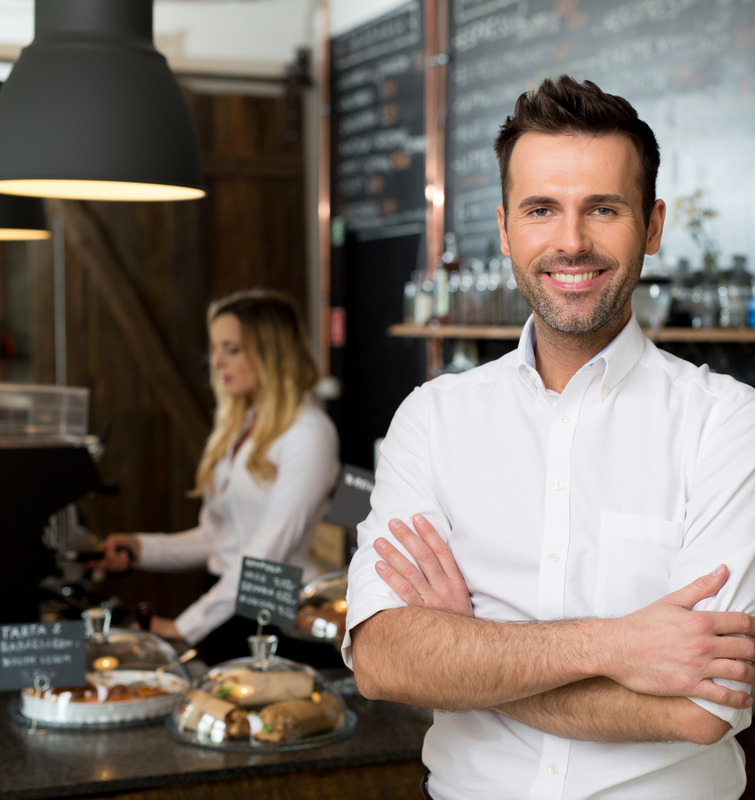 Working with some of the biggest brands in the restaurant, casual dining, fast food and carwash industries, our POS systems have been developed especially for cafes and restaurants, quick service restaurants, carwashes and carwash cafes. We know your business, and what you need to manage staff, orders, stock and workflow. Our specialised software has options to meet the needs of your business, whether you have one venue or multiple locations, and comes customised with your logo, menus and the functions to suit your day-to-day operations. Imagatec’s Point of Sale software suite includes iPOS, iPizza, and iWash, as well as some powerful add ons including iWarehouse and iOrder. We offer support during installation of software and hardware, as well as staff training. Imagatec is Australian owned and operated, and employ a local team of software experts in our Brisbane head office. We offer our clients, local and international, 24/7 support through our help desk. Trevor is the software architect at Imagatec, and thrives on the challenge of developing software solutions and improving current systems, as well as mentoring the software development team. Trevor oversees onsite installation and training for our point of sale systems. His hands on approach with our customers has seen him cook pizzas, pies and kebabs, pull a beer and turn a steak. With a career spanning the globe, Brian has a successful history running Technology, Finance and Investment companies, both corporates and SMEs, in Africa, New Zealand and Australia. Brian brings a high level of business expertise, coupled with a customer service focus. Chris co-founded Imagatec with Trevor more than 20 years ago. His expertise in the underlying technology has been invaluable in the success of Imagatec.